This is a Philippine endemic. 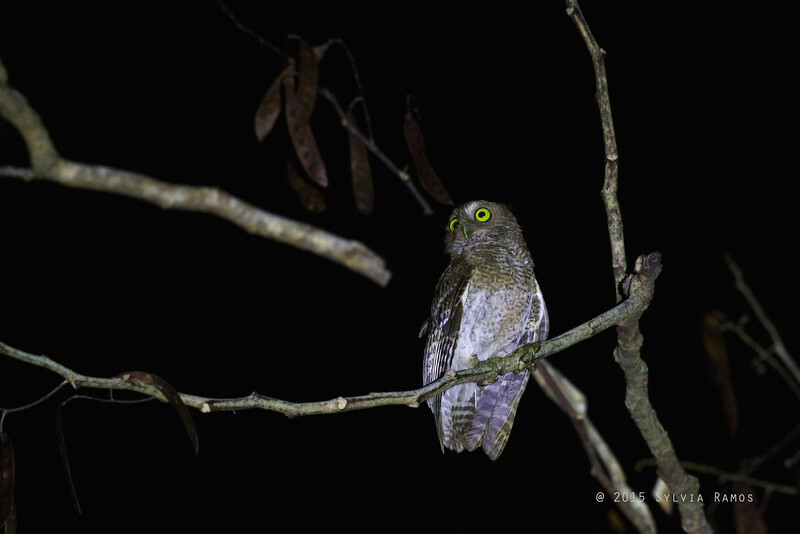 It was considered a race of the Philippine Hawk Owl and has recently been split. We saw 6 of these owls in two locations.